When you need the best of the best in the business, there's only one name you're going to need, ANY TIME TOWING. We have built our reptuation on our commitment to providing you with quality Towing and Roadside assistance in Beaverlodge, Hythe, Wembley and surrounding areas. We specialize in Auto Towing, Light & Medium Duty Towing, and Motorcycle Towing. 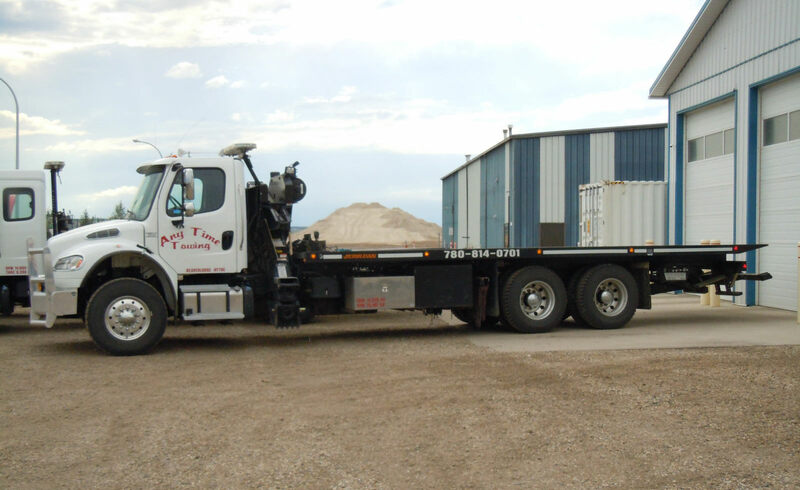 We provide Local and Out-of-town Tows and hauling. Give us a call for a quote and for all your Towing needs! Call us first for a fast quote or pick up! 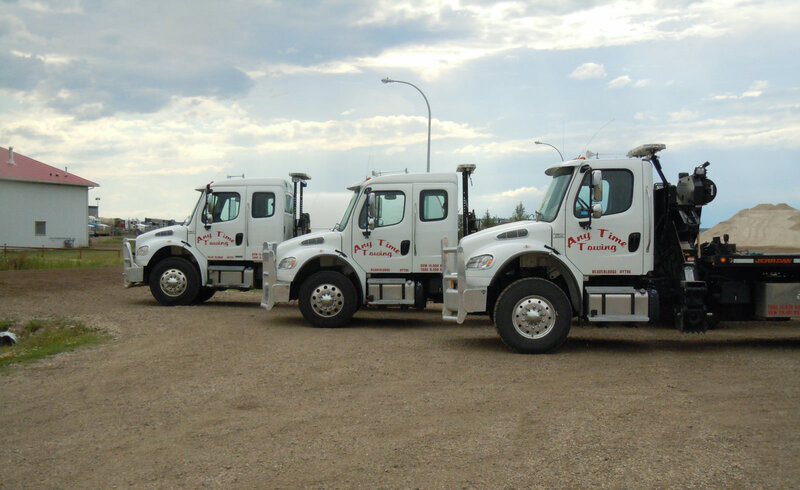 Our Roadside Service includes Tire Changes, Jump Starts, Lockouts, Fuel Delivery, and Off Road vehicle recovery. We provide 24-hour quick response at competitive prices. We provide Flatbed Towing both long distance and locally.